With the world becoming increasingly dependent on technology, it is not surprise to anyone that IT projects are literally coming out of the woodwork. If that is not a big enough pill to swallow, IT projects, regardless of their particular industry, fail at a higher rate than infrastructure projects. 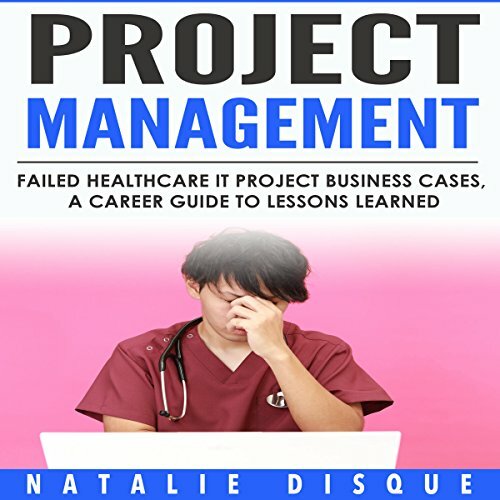 All of this means that the project manager's role is crucial, and is even more crucial when it comes to healthcare IT projects.